The Heart of the Rockies events are held in Invermere, BC and surrounding area. Invermere is a 3-hour drive south west of Calgary in the beautiful Columbia Valley. From Calgary, take Highway 1 west through Banff, Alberta to Castle Mountain Junction (30 kms west of Banff) and take Highway 93 south through Banff National Park and Kootenay National Park to Radium Hot Springs. Take Highway 95 south to Invermere (approximately 20 kms). The town of Invermere is located at the northern end of Lake Windermere and is a popular destination for Canadian and international tourists. 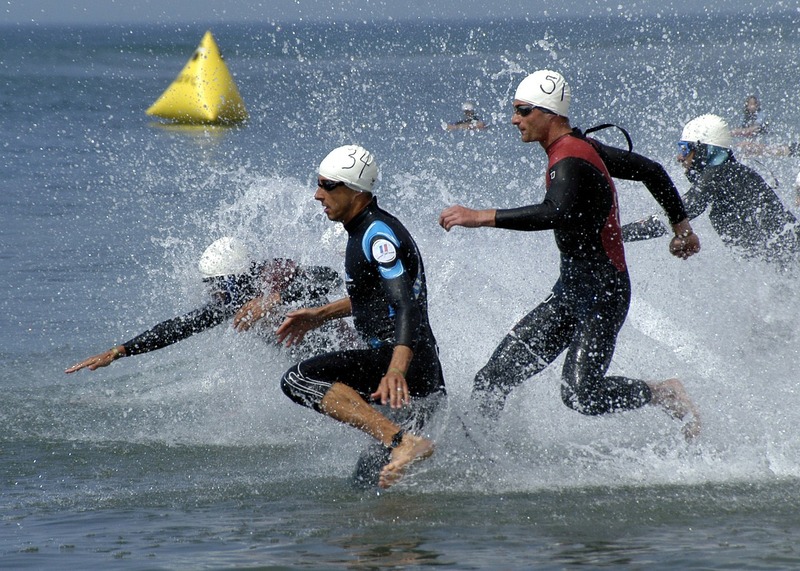 All athletes are welcome whether it is your first triathlon race, you are en route to Ironman, or you want to compete on a team, come out and enjoy racing in the spectacular scenery of the Columbia Valley. The swim takes place in Lake Windermere, followed by an out and back cycle route. The run course is a single loop for both the “Sprint” and “Olympic” competitors. Cash prizes for Olympic individuals!! (see the “Race Features” page for more details). For competitive junior athletes 12 to 15 years of age, we encourage their participation and are offering an event specifically for this age group to compete as a team. Therefore, children have an opportunity to take part during both days of our triathlon weekend, the Young Hearts Triathlon and as a team member in the Heart of the Rockies Triathlon.